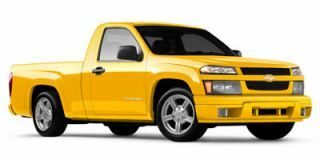 Chevrolet's full-size pickup receives a number of improvements for 2005, including a new hybrid-powered model. 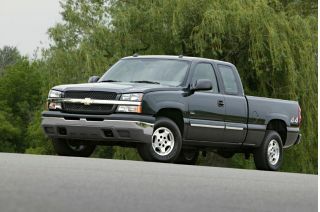 Chevy says the 5.3-liter V-8 and electric motor tandem provides up to a ten-percent boost in fuel economy. Though this translates into little more than a mile or so per gallon of gasoline, the onboard electric motor can be used as a portable generator on a job site or at the campground. 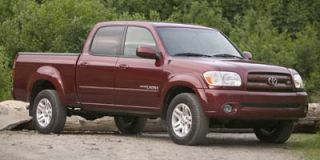 Also new for '05 is a more-powerful 5.3-liter V-8 engine on 4WD 1500 Extended Cabs with a standard cargo box that now produces 310 horsepower. 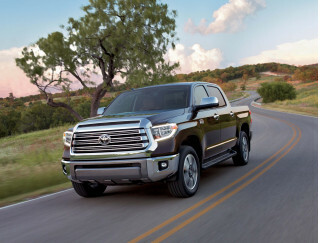 Other functional changes include revisions in wheel and tire choices, and the availability of a power sunroof on all Extended Cab and Crew Cab models. 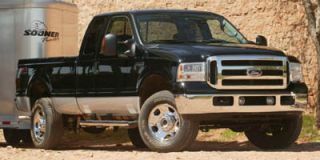 Front-disc, rear-drum anti-lock brakes are now standard on all light-duty models except those equipped with Quadrasteer four-wheel steering. 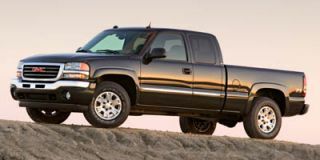 A new 3.23 rear axle ratio is standard on 2WD models, and a more powerful, 145-amp alternator is standard on all models for 2005. 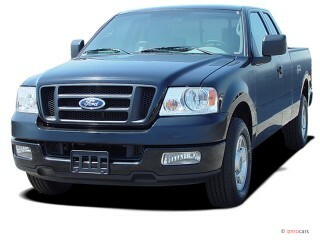 Meanwhile, Heavy Duty models now come with a redesigned hood and grille. 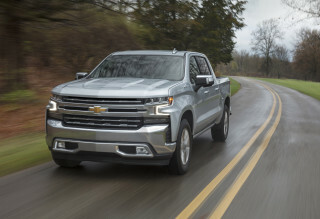 With its wide array of engines, cab and bed configurations and payloads, the Silverado (along with its GMC counterpart, the Sierra) can meet a wide range of buyers' needs. 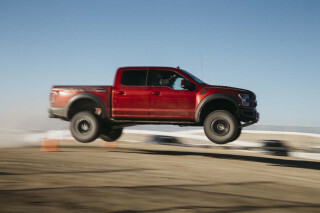 Its myriad powerplants include the standard 4.3-liter V-6, as well as available 4.8-liter, 5.3-liter and 6.0-liter V-8 engines. 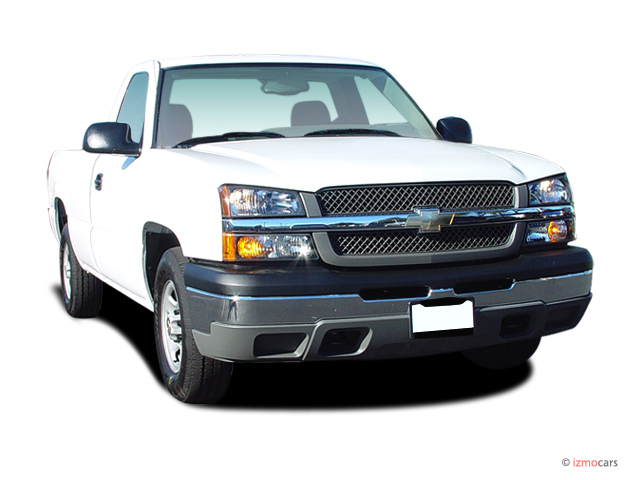 HD models can be fitted with a diesel V-8 or a big-block 8.1-liter gasoline V-8. 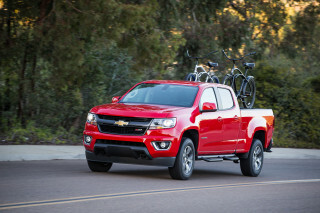 Excellent truck with all the necessary horsepower and towing capacity great on fuel would purchase another truck except perhaps a 4x4 thank you. Bought brand new 30 miles on it. Now has 199000 miles and still running strong. Great gas mileage on the road 23 mpg with the a/c on. Motor makes lots of noise (pinging and rattling). Interior has lots of rattles. Radio doesn't sound good. Seats (cloth) doesn't hold up well.